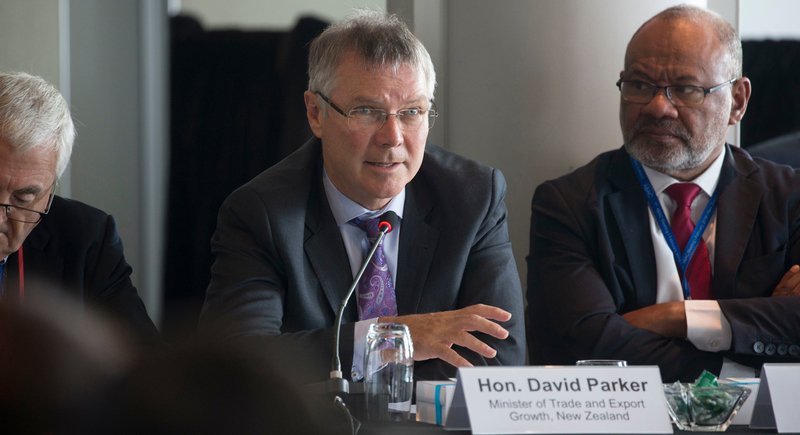 New Zealand’s Minister for Trade and Export Growth, David Parker, underscored on Friday the need for business to help re-build public consensus for trade which has eroded around the world. 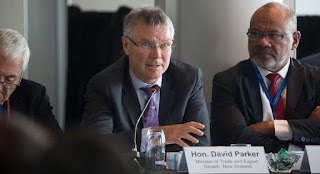 Just two weeks after the Comprehensive and Progressive Agreement for Trans-Pacific Partnership (CPTPP) concluded in Japan, Parker engaged the Asia-Pacific business community here in this multicultural, regionally-connected city of Auckland to urge progress toward regional economic integration. Bringing a new dimension to economic development, Parker called for emphasis on labor, small business, women and the environment. This was the tone he set for discussions held by APEC Business Advisory Council members who are seeking sustained and inclusive prosperity for the region and make better lives for all. “I believe quite strongly that if modern societies are going to forestall public concerns about inequality and lean against the sentiment that we've got in this rising opposition to trade and support for increased trade barriers than we've got to both recognize and address these concerns,” Parker explained. Hundreds of millions of people in the Asia-Pacific region have been pulled out of crippling poverty because of fair and free trade resulting in economic growth. According to the International Monetary Fund, there is a direct economic cost to rising inequality that leads to slower and less durable growth. This is based on statistical evidence collected by researchers who reviewed rates of growth over long periods of time, the level of income across countries and the duration of growth spells. Separately, APEC Senior Officials’ are meeting informally on Sunday in Auckland to discuss broader governance issues and the post-2020 vision for the organization.